Home 2016-2017 Why choose to rent with Yellow Door Lets? With such a variety of student accommodation available in Lancaster at the moment, deciding where to live can be a difficult and stressful decision. At a time when stress levels are already sky rocketing, you need an environment where you are able to focus wholly on your studies and your university experience. Yellow Door Lets was established in 1983, meaning that we already have over 30 years of experience in place perfecting the service we provide. Established by two former Lancaster and Sheffield University students, we understand the needs of students first hand. We respect that the students of Lancaster University and the University of Cumbria bring life and vibrancy to the city, and they deserve to be looked after as best as possible. Yellow Door Lets continues to be staffed by a team of past and present students who understand the difficulties of finding the right accommodation. We are here for every step of the letting process to help you with any concerns you may have, and to answer any questions about our own accommodation experiences with 100% honesty. “Everyone in the house was really satisfied with the way we were looked after by Yellow Door Lets. Whenever something was worn out or broken someone was almost immediately sent round to fix it. 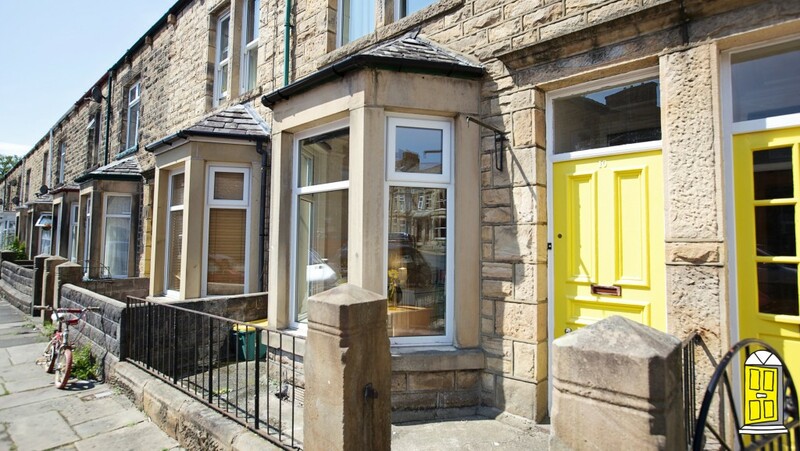 I would be more than happy to live in a Yellow Door property again and would recommend them to any students in the Lancaster area!” – Oliver Knight, 09/08/2016. “My year of living with YDL was a far more pleasant one than that of my year with Lusu Living. Anything that needed fixing or replacing was replaced the same day or within the week, they were very responsive to emails and gave us thorough information about the running of the house and the procedures for handing it back over to them.” – Rebecca Parkinson, 04/08/2016. We even have our own maintenance team who are always on standby to attend to any problems our tenant’s experience. All concerns are taken seriously – from a broken boiler to a lumpy mattress – our team is happy to help. Good quality student housing is just a small part of the service that Yellow Door Lets provide. Don’t get drawn in by super cheap prices or flashy gimmicks; rent with a well-established landlord that you know you can trust. After all – having to worry about student accommodation should be the last thing on your mind when you are trying to enjoy your university experience! For more information on available properties or to book a viewing, please do not hesitate to call or text Georgina on 07774920816 or email at info@yellowdoorlets.co.uk.